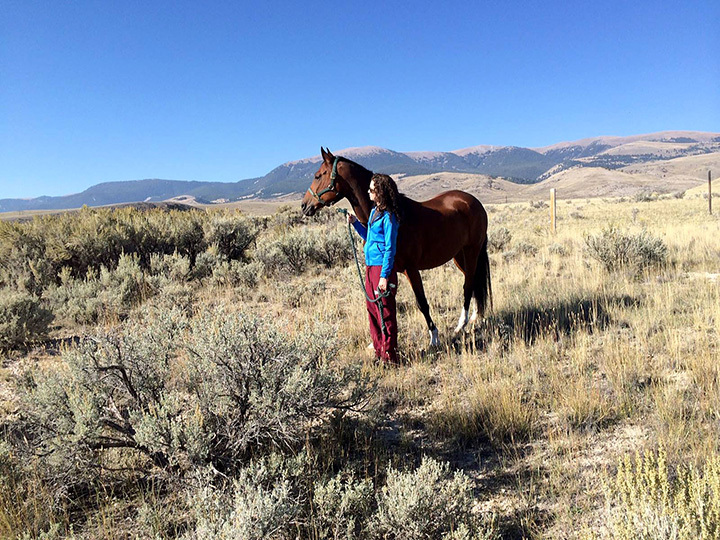 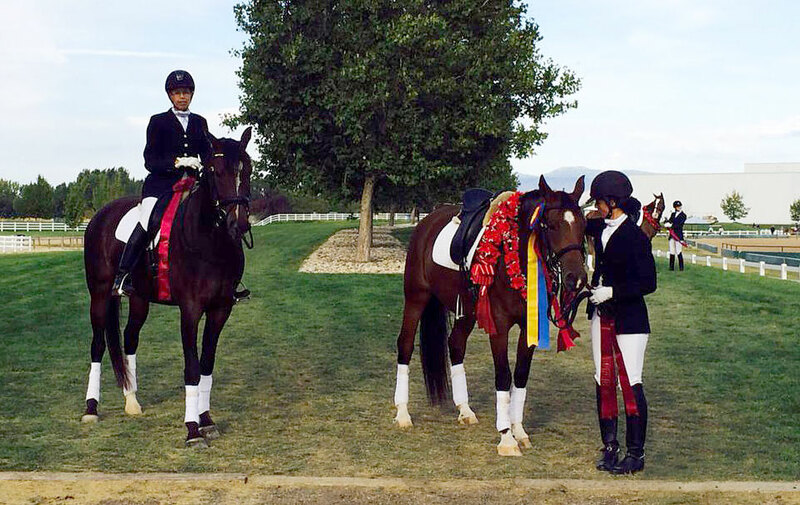 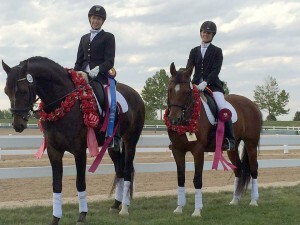 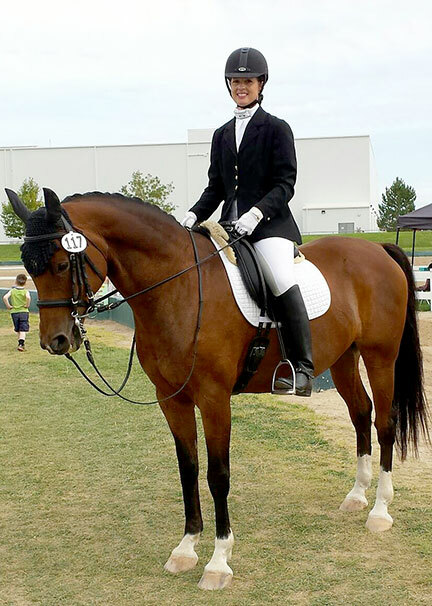 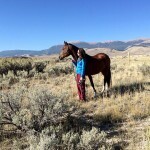 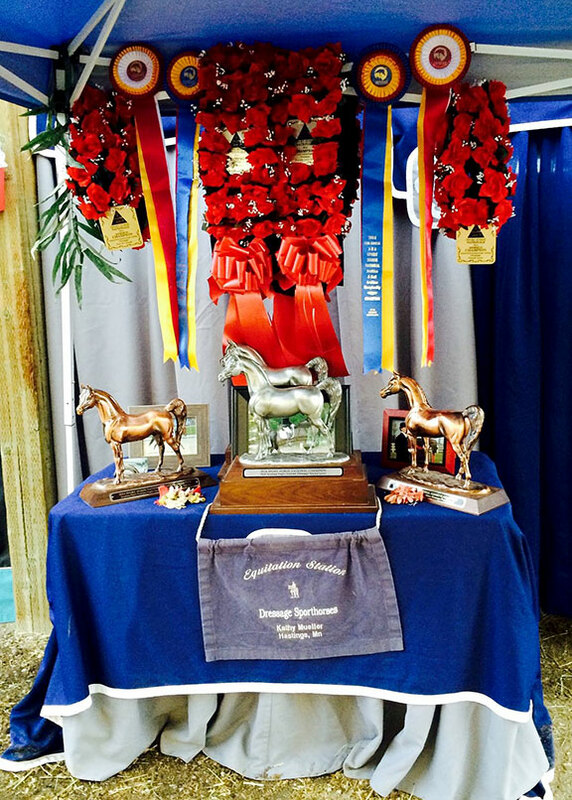 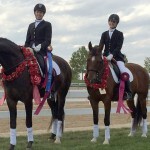 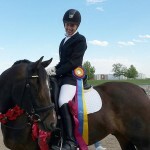 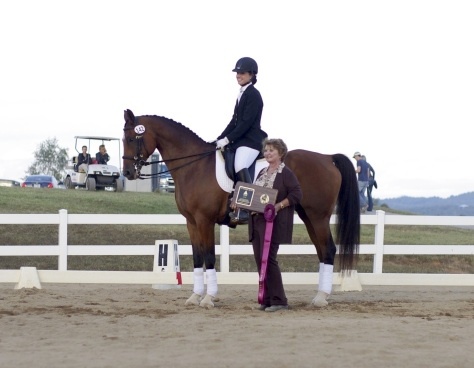 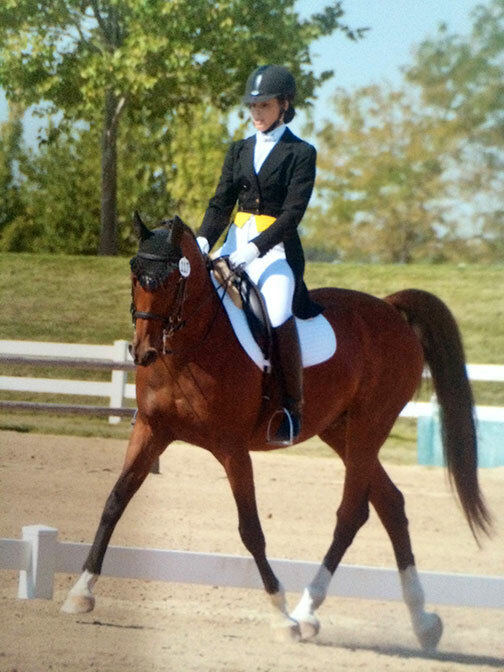 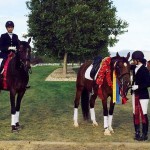 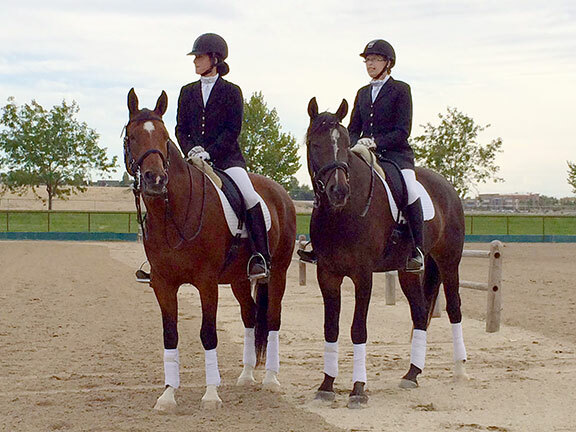 Congratulations to Kathy Mueller and Katie Werner, and their horses Rhoyal Leggacy and Rhoyal Contucci, who competed in the 2014 Arabian Sport Horse Nationals September 24-27 in Nampa, Idaho. 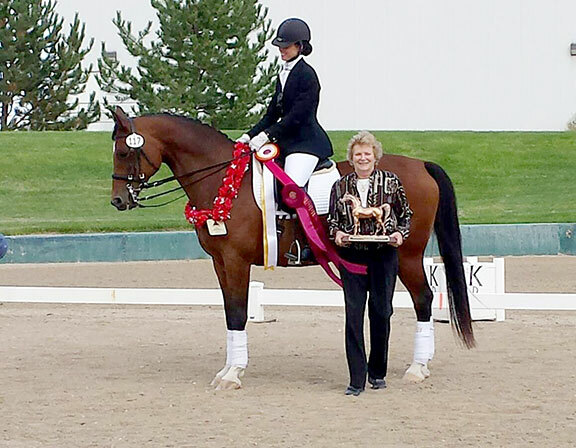 Katie Werner (daughter) and her gelding Rhoyal Contucci (Contucci x Rmar Rhoyal Gal), and Kathy Mueller and gelding Rhoyal Leggacy (Rousseau x Rmar Rhoyal Gal)had a terrific show. 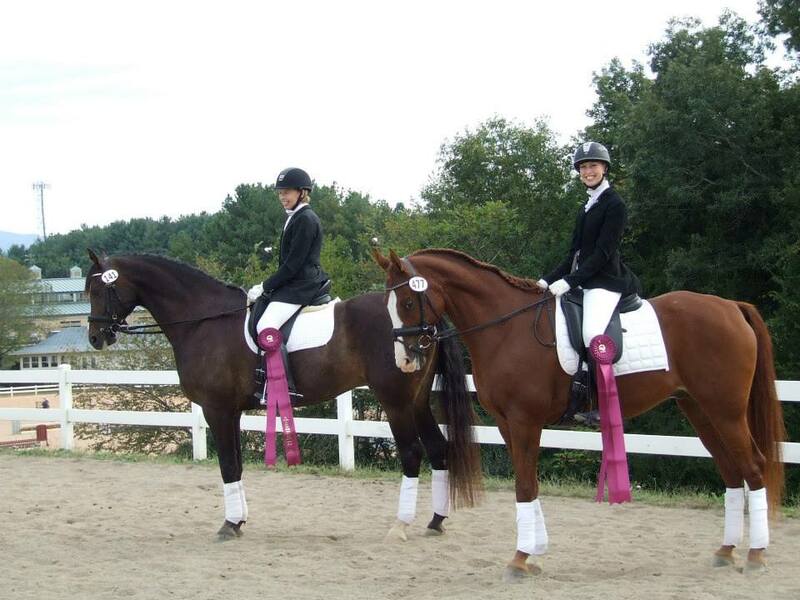 They showed in 6 classes, receiving 3 National Championships, 2 Reserve Championships and one Top Ten. 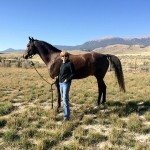 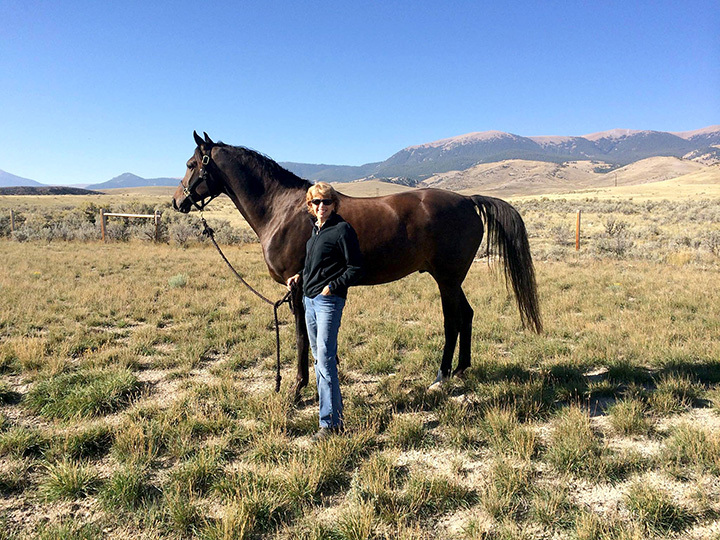 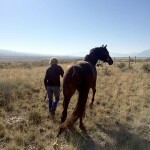 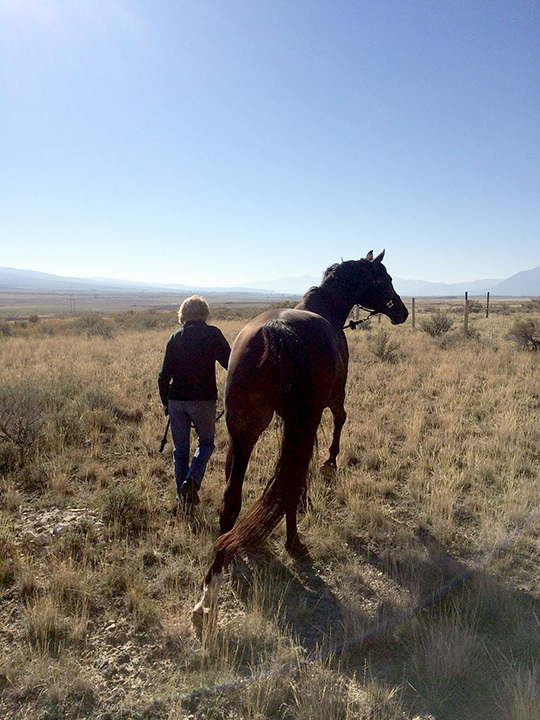 Conn and Leggs are half brothers, out of the purebred Arabian mare Rmar Rhoyal Gal. 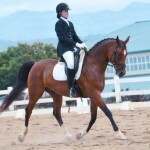 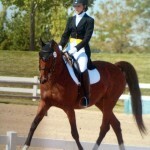 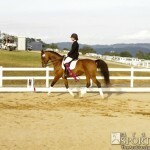 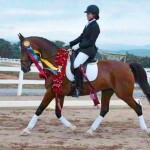 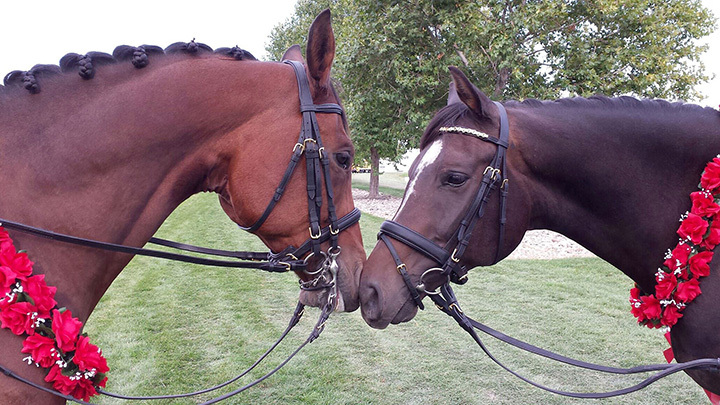 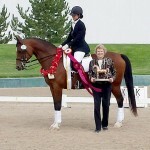 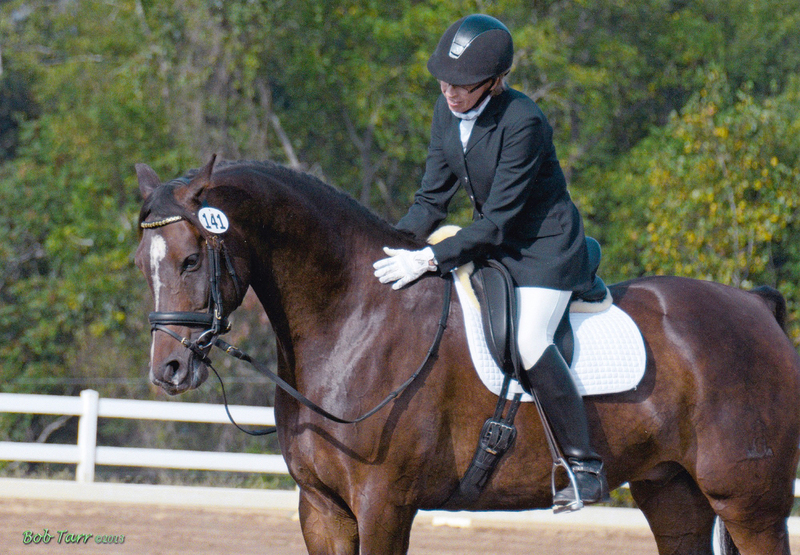 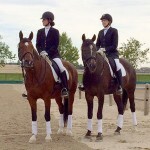 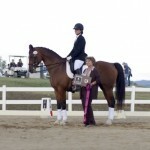 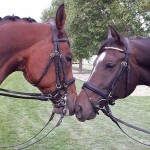 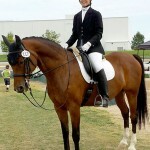 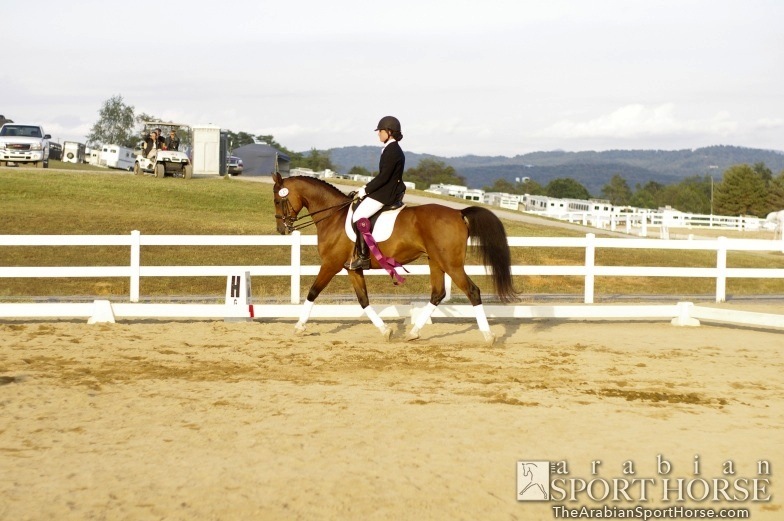 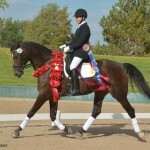 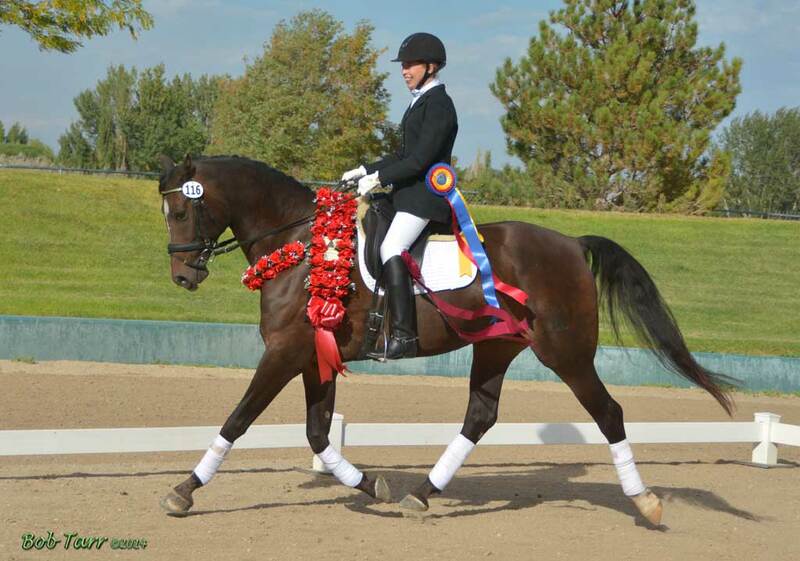 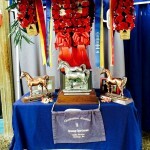 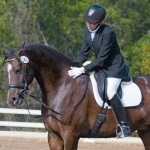 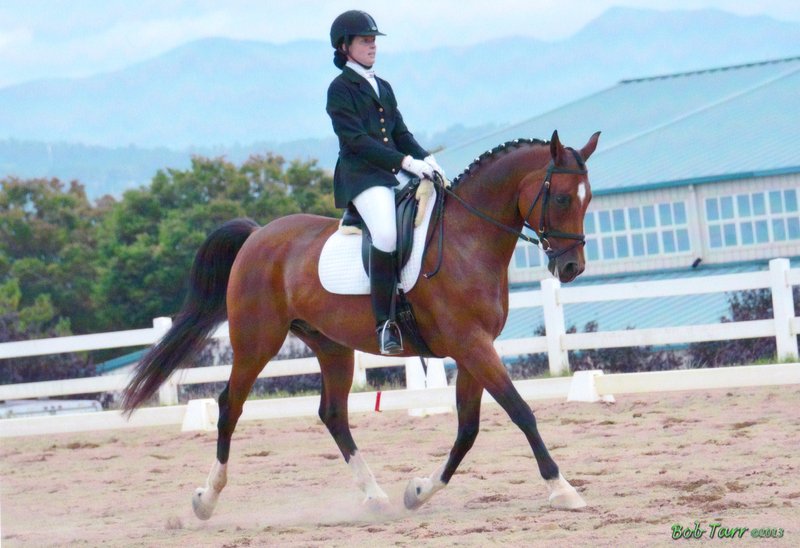 Conn’s sire is the Hannoverian Stallion Contucci, and Leggs’ sire is the Dutch Warmblood Stallion, Rousseau. 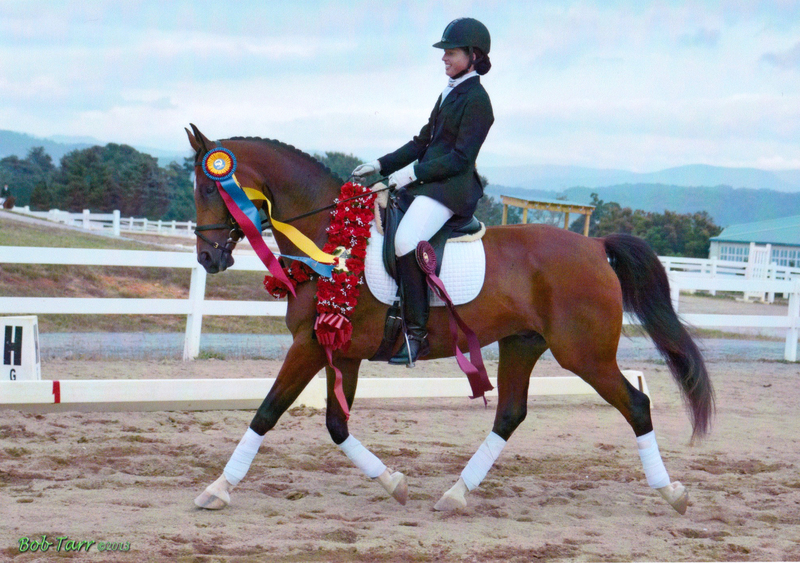 Congratulations Katie, Kathy and Kerstyn, who competed in the Arabian Sporthorse Nationals in Virginia in September 2013. 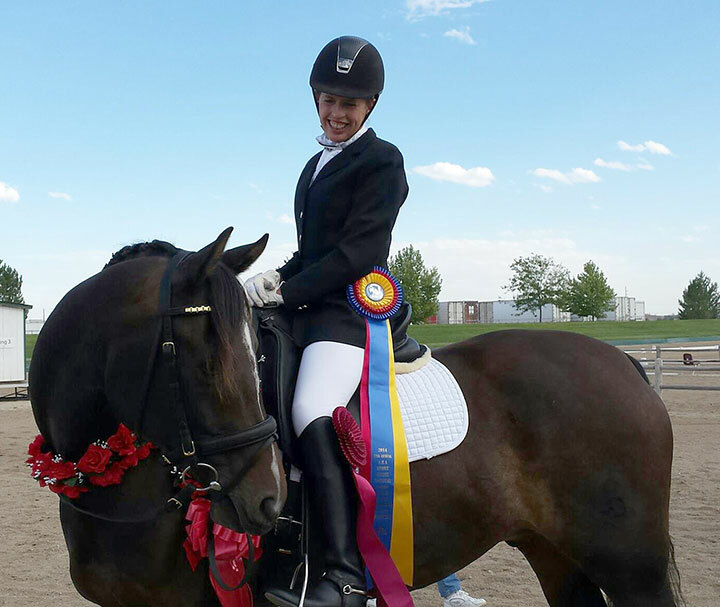 Katie Werner got champion in 3rd open and 2 reserves in 3rd level amateur & 4th level open on Rhoyal Contucci; Kerstyn Ghere went top ten with A Little Bit of Fame in 1st and 2nd open; Kathy Mueller got a Top 10 in 1st on Rhoyal Leggacy. 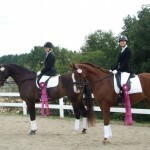 See their pictures, below.